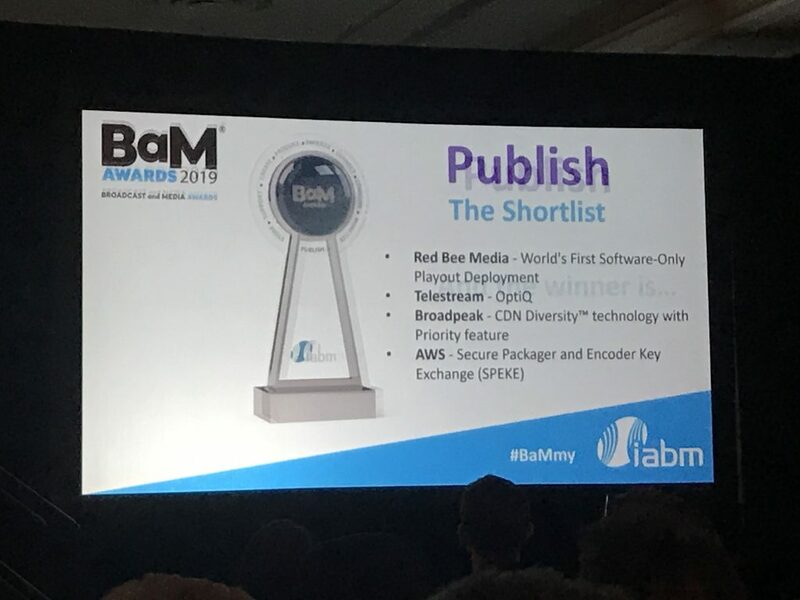 Telestream joined in on the celebration at the annual IABM BaM (broadcast and media) awards on Tuesday, April 9 during NAB 2019 and walked away with the top prize in the “publish” category for OptiQ. 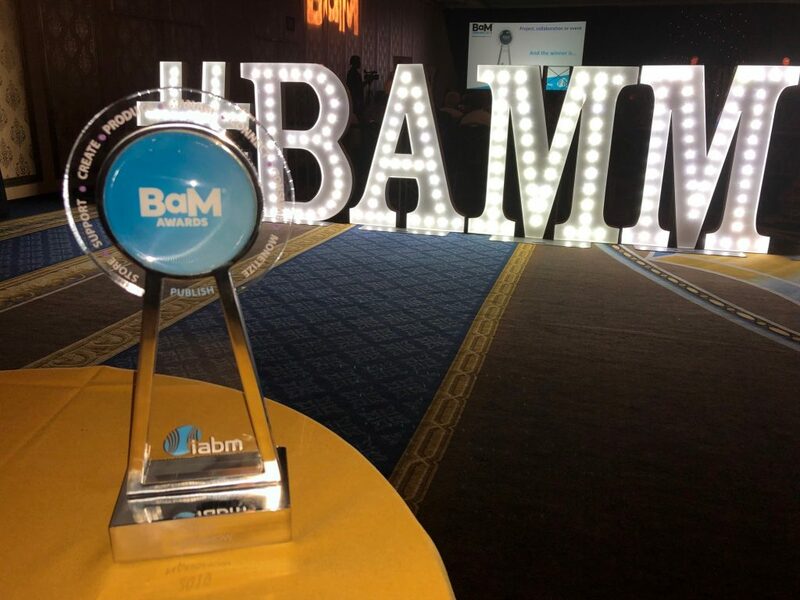 The BaM Awards® celebrate and recognize outstanding technological innovations that deliver real business and creative benefits. 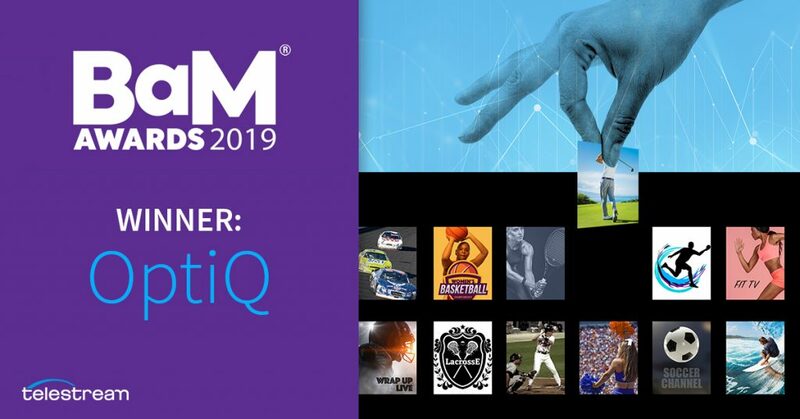 OptiQ, a new and radically different one-click channel creation solution for cloud environments, transforms the new channel creation task from a process that took weeks or even months to one that takes just minutes to complete. Once created, these new video channels exhibit considerable sophistication: as standard, they feature integrated monitoring throughout and the ability to switch between multiple sources (live or file-based). A ‘pay as you go’ business model offers the flexibility to accommodate unforeseen fluctuations in demand while aligning such costs to revenues. 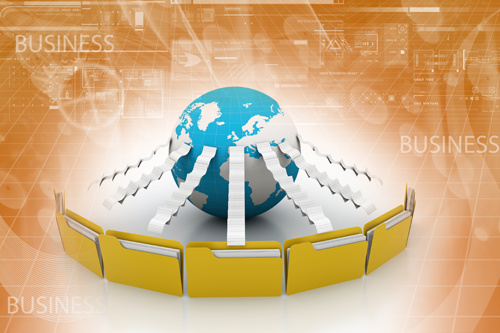 As a result, users do not need to pre-spend to ensure they meet such demand.